Time sure is moving at a rapid rate as of late. Newbie Spotlight of the Week! Lorrie from Finding Secret Treasure! I love this stencil project that Lorrie shared at Debbie's Newbie Party. Lorrie added this old window to make it "A Room with a View." Seriously, don't you love the way this turned out? I think it's pretty clever. The window was the perfect finishing touch. she made from the lid of a rusty barrel. So please head on over to Finding Secret Treasure and say hello to Lorrie. 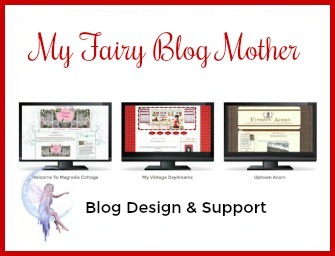 Lorrie, you are welcome to grab this button below for your blog. Great pick, Gina. The stencil and window is inspiring. I have fired who reverse paints on old vintage windows. They are awesome paintings. I will cheek out her blog this afternoon when I have more time! Great spotlight pic Gina! I love that clock she made. Oh wow! Lorrie has great talent. Awesome pic Gina! Heading over to her blog right now. Wow! I am so excited! I am so honored to have been chosen for your SPOTLIGHT! Thank you sooooo much! This is totaly awsome! Really made my day! Pretty awesome, I love her work! Great pick Gina. I'm heading over to check out her blog. Talented lady! love the window idea! and the clock! headed over to see her! What a great spotlight post! I love the beautiful stencil! How fun. She is talented! The clock is awesome. Thanks for stopping in Gina. I hope you have a wonderful Mother's Day. My Mom also thanks you for the lovely compliment. That's really lovely and such a great use of the old framing. I've said this before, but I really do think the highlight of a newbie blog is a great idea. I'll be hopping over to take a look now. 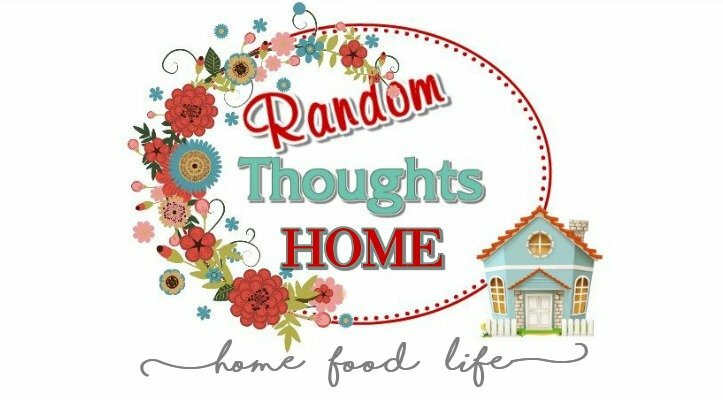 You are so sweet to host this Newbie Spotlight party...Lorrie's projects are awesome. Will head over to pay her a visit. These are awesome...she does have talent. Now, I am off to see Lorrie. How nice of you to introduce everyone to Lorrie! I'll stop by and visit her soon. I'm just swooning over the rusty barrel lid clock!! So happy you visited me and are planning to join in on the Wedding Party fun!!! Nice! I am looking for some window inspiration not sure yet what I'm going to do with it. Thanks for sharing this! how nice of you to spotlight another blogger! I love the stenciling! Hey Miss Gina! Great spotlight! Love that clock! !